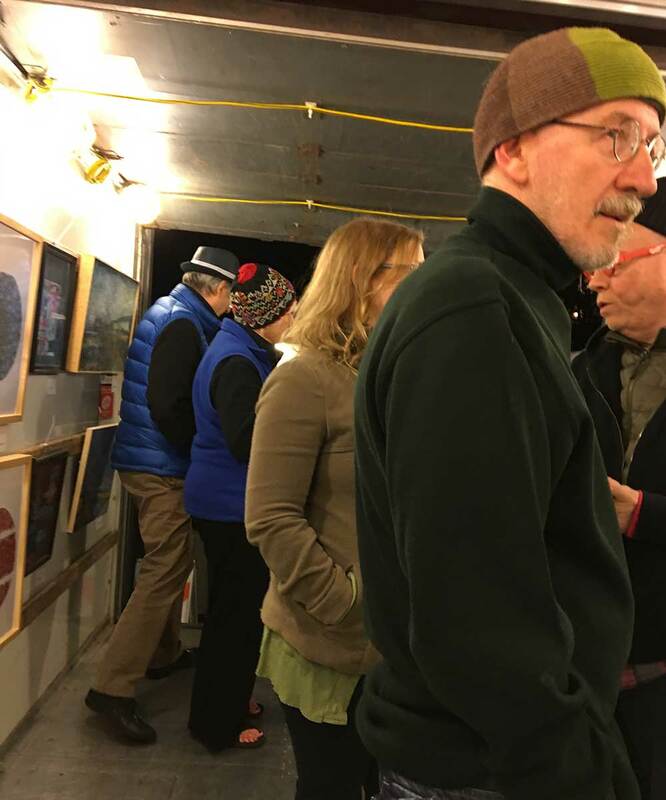 A cool evening of art in two trucks and bread and food and drink and conversation. 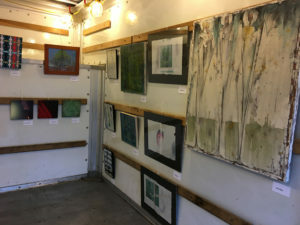 Another successful artruck in Evanston Illinois USA. Thank you to all of our artruck artists and guests for coming by, on the same night that the Chicago Cubs won the pennant. archKIDecture was established in 1996 to encourage visual literacy and explain math, science and visual arts concepts through the medium of architecture.